Having started 2015 in style with the release of the 3 track EP entitled ʻLast Call”. 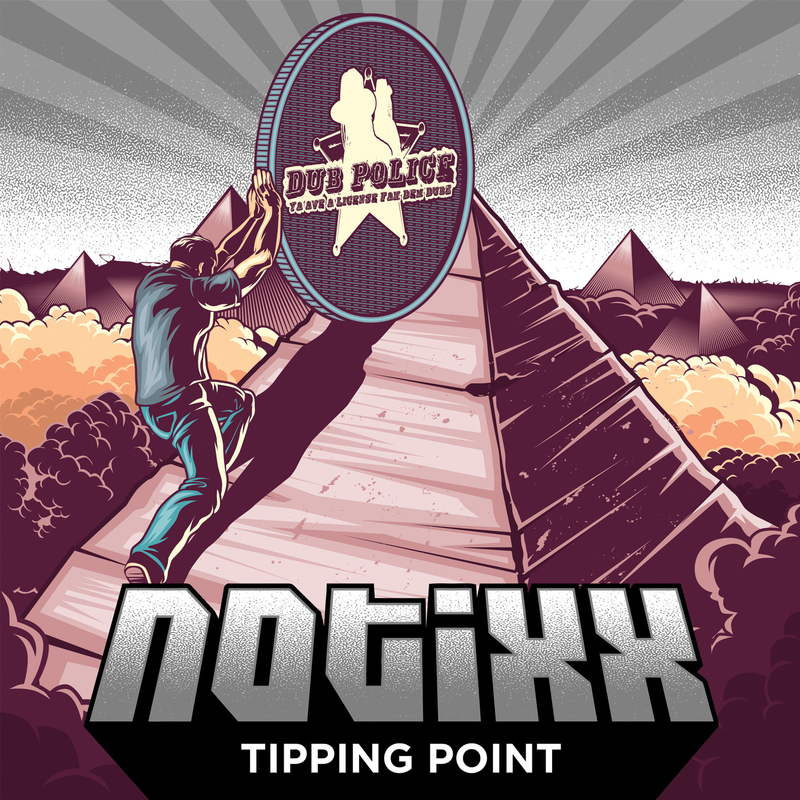 Dub Police is delighted to welcome back Notixx with another scorching release for the label. This time we have the “Tipping Point” EP. Notixx once again is flawlessly jumping between tempoʼs and styles, he is quickly proving the case that he is an exciting prospect for the future of bass music. 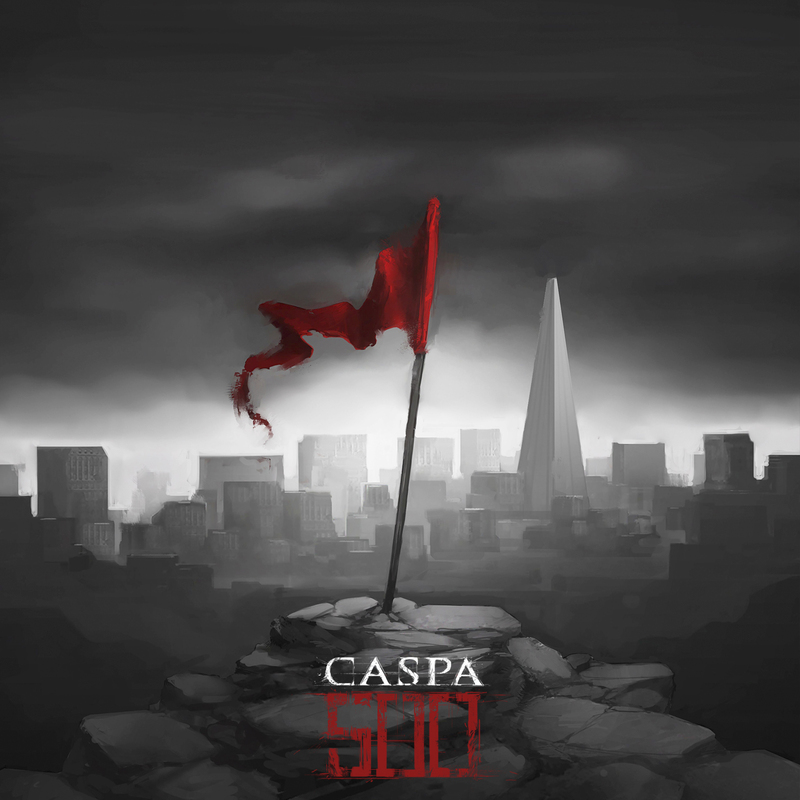 Kicking proceedings off is the energetic track ʻSpace Stompʼ; epic synths, punchy 808ʼs and screeching mid range bass all combine to make one powerful dance floor smasher. ʻRe-Upʼ takes a darker approach with stunning effect. 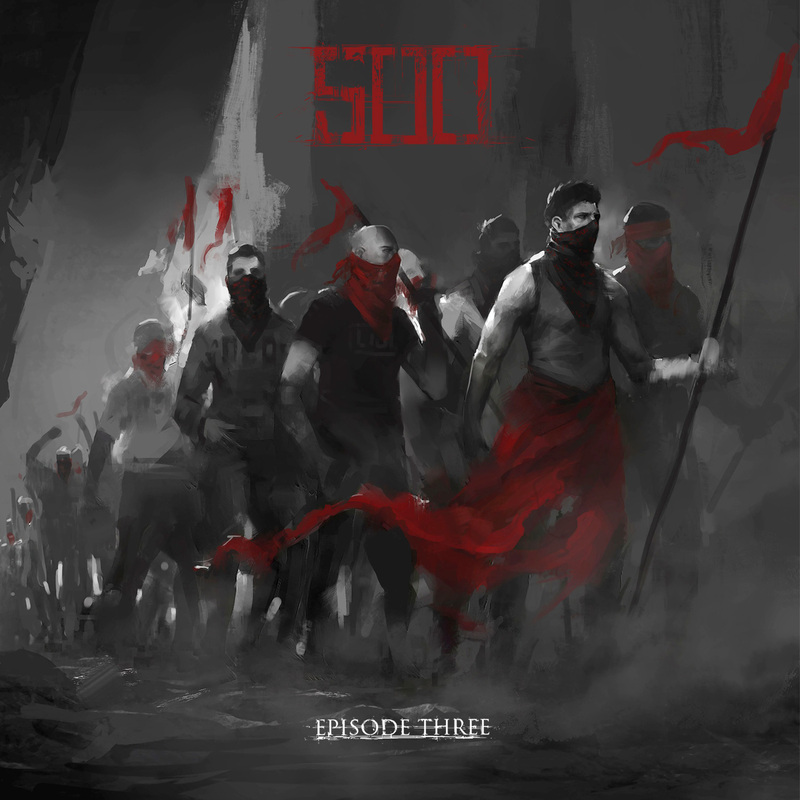 Atmospheric snarls, haunting big room plucks and thugged-out vocal chops are the order of the day here. The results are extremely pleasing on the ear. 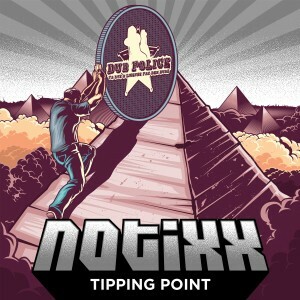 Notixx teams up with GRIMEace for the low-slung sounds of ʻTipping Pointʼ, again big booming 808 subs, midi horns and disorienting piano phrases – reminiscent of Matty Gʼs classic West Coast style. All in all another diverse collection of tracks from Notixx showing a variety of different levels to his musical identity. Itʼs not hard to see why this young producer from Jamestown, NY is gaining such momentum amongst the EDM community.